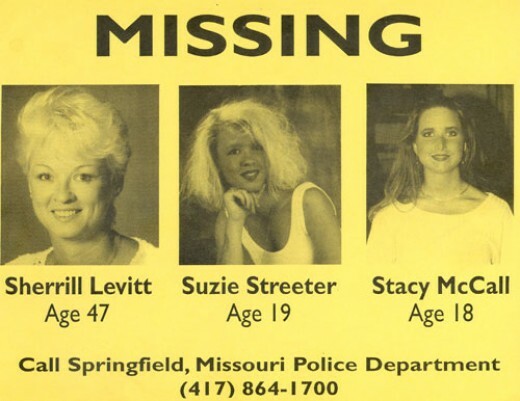 Three women, now known as the Springfield Three, vanish without a trace. Their last known location offers little clues into what led up to their disappearance. 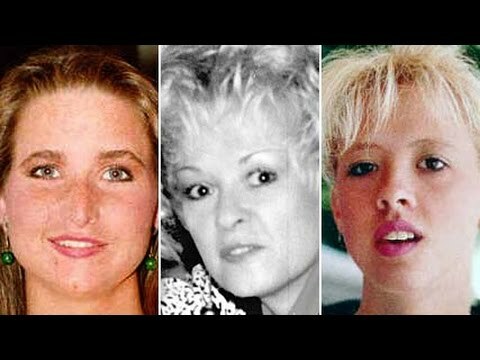 Despite thousands of tips, investigators have been unable to figure out what happened to Stacy McCall, Sherrill Levitt and Suzie Streeter in the early morning hours of June 7th, 1992. From left to right: Stacy McCall, Sherrill Levitt and Suzie Streeter aka the Springfield Three. Suzie Streeter, 19, and her friend Stacy McCall, 18, had graduated high school the day before. They were last seen at 2 am on June 7th as they were leaving a graduation party. 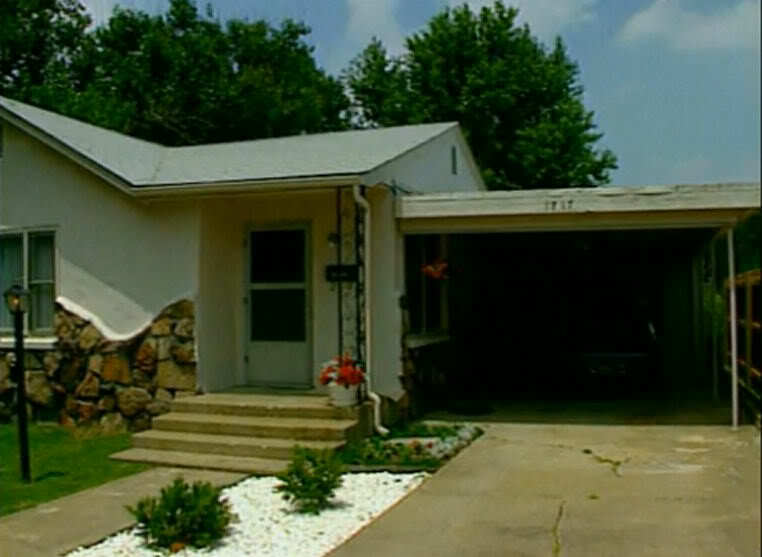 The girls had plans to meet up with their friend, Janelle Kirby, the day of their disappearance with plans to spend the day in Branson, Missouri. Suzie and Stacy decided to spend the night at Suzie’s mother’s house. Her mother is Sherrill Levitt, age 47, the third missing person in the case. The girls took two separate cars to the house. Sherrill Levitt’s house, last known location of the three women. Sherrill was single and was not dating anyone at the time of her disappearance. She had recently moved into the house at 1717 E. Delmar Street. After watching her daughter’s graduation, Sherrill was at home refinishing a dresser. She talked on the phone with a friend. That conversation ended at 11:15 pm. That’s the last confirmed contact anyone had with Sherrill. Two washcloths with make up on them were discovered in the bathroom. Sherrill and Suzie’s beds appeared to have been slept in. The girls’ clothes and graduation gowns were found in the room. Suzy’s TV was on. All three cars were still at the house. 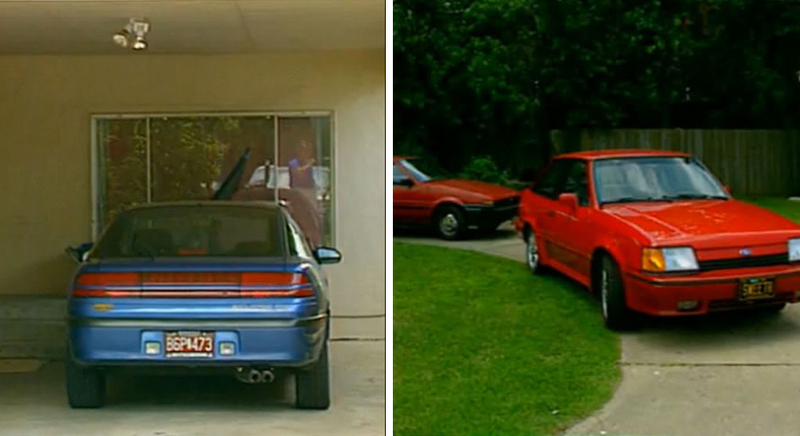 The three women’s cars still parked at Sherrill’s house. The dog, Cinnamon, was left inside the house. All three women’s purses and car keys were heaped into a pile in Suzie’s bedroom. Sherrill’s purse had $800 still in it. The bulb on the front porch light was broken. The light was still on. The girls’ friend Janelle and her boyfriend Mike got to the house at 8 a.m. that morning. They saw the shattered glass and cleaned it up as a favor to Sherrill. The front door was unlocked. They knocked and went in. Janelle and Mike left and came back a few hours later. After waiting in the house a few minutes, they decided to listen to the answering machine. There were a few messages and one was an obscene, anonymous phone call. The phone rang while they were there. They answered and it was another anonymous, obscene phone call. It wasn’t until 7 pm that friends and family called the police department. It was assumed the women went on a day trip and didn’t tell anyone. A note was left for them to call the police department. They never returned. 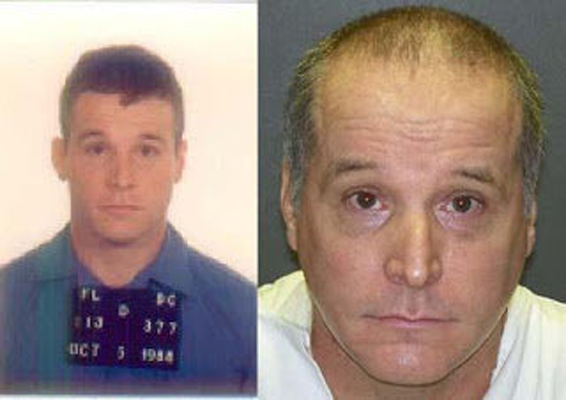 Robert Craig Cox, a convicted kidnapper as well as a suspect in an unrelated murder, told journalists he knew the three women were murdered and buried. Cox’s story has changed as well as his alibi. Police are uncertain if he was involved or if he seeking attention by making false statements. Cox told authorities that he would disclose what happened to the women, but only after his mother died. Dustin Recla, Suzie Streeter’s ex-boyfriend, and his friend Michael Clay, had a falling out with Suzie after the men were charged with vandalizing a mausoleum and selling gold teeth they stole from the corpses. Clay reportedly said he wished all three women were dead. The police also could not confirm the men’s alibis. No evidence has been found linking them to the crime, but both men remain persons of interest. 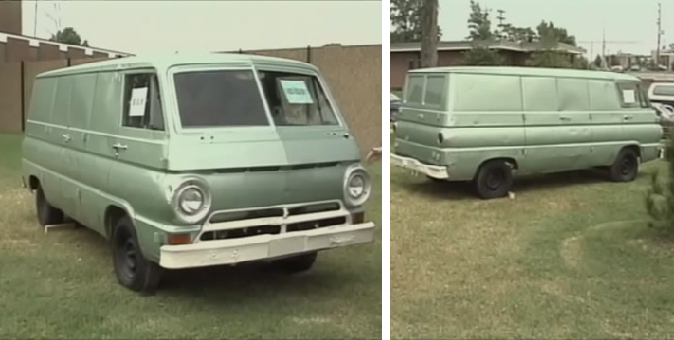 Once the women’s disappearance was made public, a woman came forward and said that she saw Suzie crying and driving an old van around 6 a.m. the day of their disappearance. She said that the van pulled into a driveway next to her house and she heard a man say “don’t do anything stupid.” A replica of the van was placed in front of the Springfield Police Department to see if anyone recognized it. No arrests or suspects were found. Several tips led police to investigate the south parking garage at the Cox Hospital, which was still under construction when the three women disappeared. A local reporter hired Rick Norland, a mechanical engineer who specializes in ground penetration radar, to scan the parking garage. One small area of the parking lot was found to have three anomalies. Norland stated that the anomalies were similar to what he’d see in a graveyard. The police refused to have a core sample taken from the concrete.